40 hours, 3 flights, 9,000 miles, 10 pieces of luggage, a 2.5-year-old, and a 3-month-old with his first cold. Here’s the first leg of our journey as a newly-minted expat family of four. Yep, that’s right! The wait is over and Baby #2 is finally here. And — surprise, surprise — IT’S ANOTHER BOY! With Lori’s brother’s wedding behind us, the countdown begins until Baby #2 decides to grace us with his/her presence. But not before daddy reclaims his own birthday for himself. We’re quickly approaching the one month mark Stateside and thought it was time for an update. Fun times with family and friends, and awaiting the arrival of Number Two. 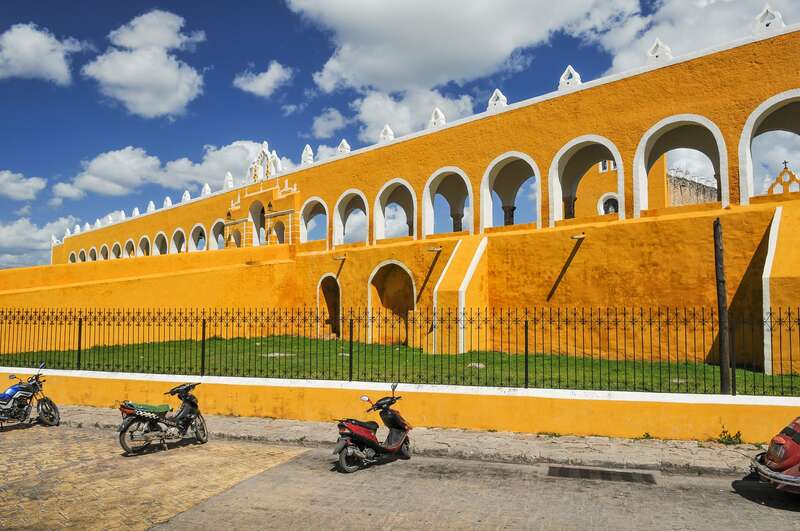 Charming, Evocative, and Wonderfully Walkable, Izamal, Mexico is a worthy stop off the well trodden Yucatan tourist trail. 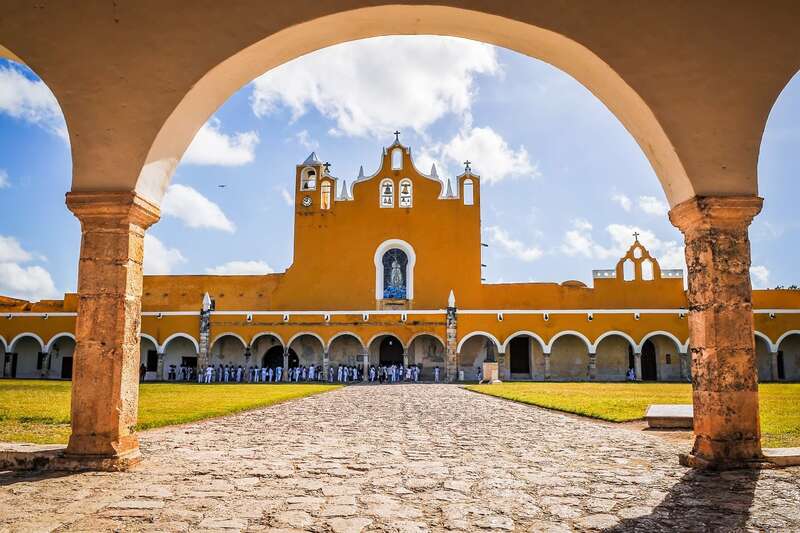 Long before nearby Merida’s rise to prominence, Izamal was the grand capital of the Spanish Yucatan, and Convento San Antonio was at the center of it all. 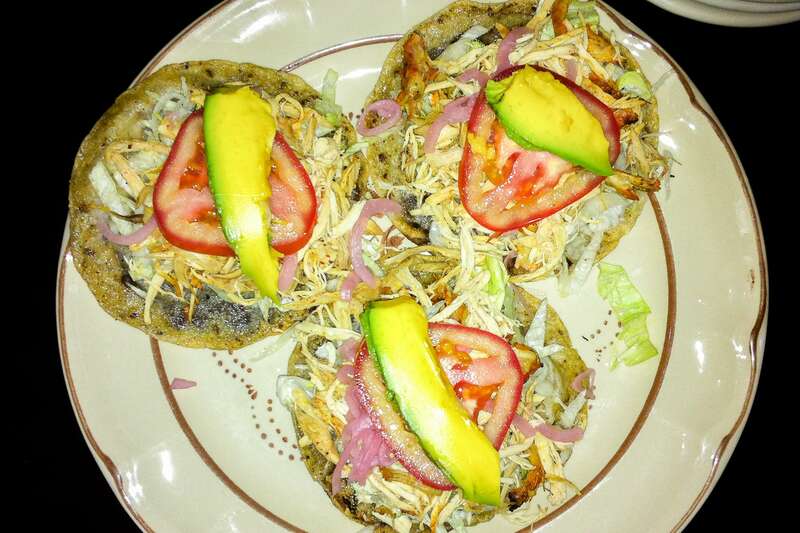 Wondering where to eat in Izamal, Mexico? Muul is a great local place with tasty food, a superb location, and real Yucatan hospitality. 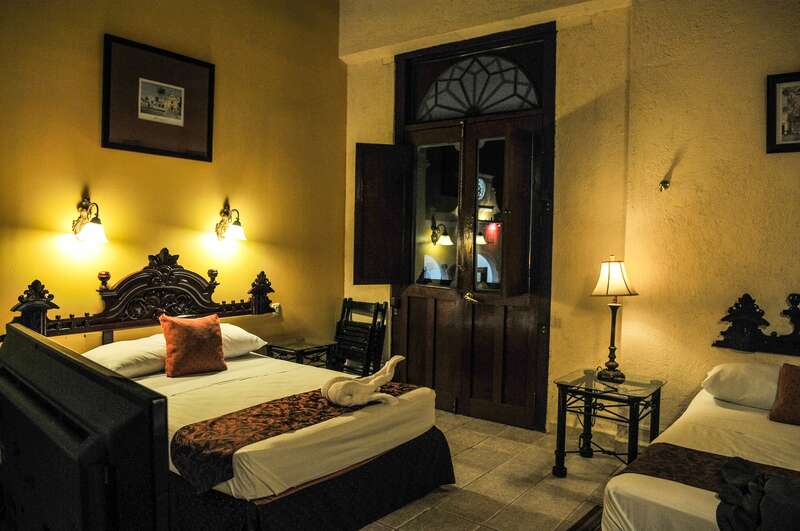 Wondering where to stay in Izamal, Mexico? Hotel San Miguel Arcangel is a gorgeous heritage property and unbeatable value with exceptionally friendly staff and spotless rooms to boot. Venturing into the Path of Totality as Eclipse Apocalypse grips the nation in the final days of our 2017 visit to the U.S.
Soaking up the sunshine in and around Florence, Oregon with Grammy and Grampy. After two weeks in Portland and Roseburg, it was time to road trip it South with Nanny and Poppi. Shaking off jet lag with a full schedule with family and friends in Portland, then south to Roseburg for quality time with the grandparents. A recap of a very big month for the Mister, and for the rest of us! By his seventeenth it was pretty clear that Noe was starting to get bored with wineries, so we got on a plane and moved to Laos. While that might not be entirely true, the weather leaving Portland was a good sign it was time to move on.